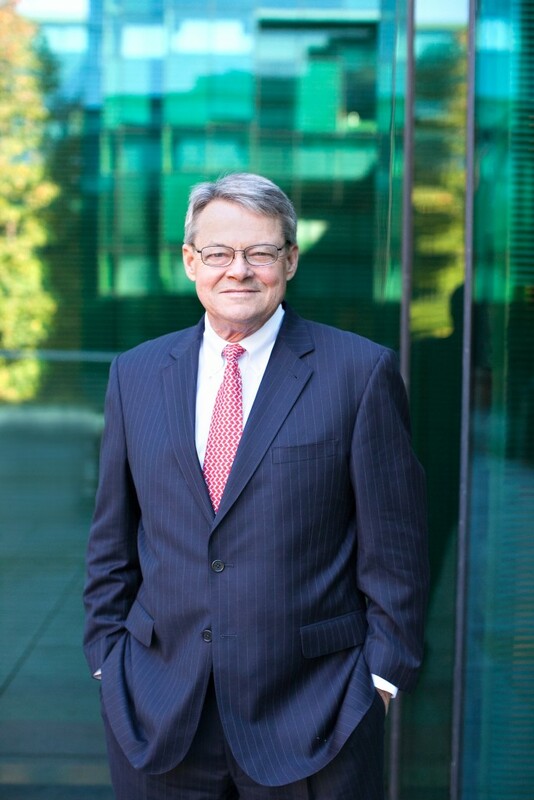 A co-founder of Tucker & Meltzer Valuation Advisors, Brooke Tucker distinguished himself as an extraordinary business advisor over the course of decades. Prior to forming T&M, Brooke was president of Tucker Capital Advisors, a mergers and acquisitions firm, where he guided many business owners through the complex and emotional process of selling their businesses. He ran these two firms simultaneously for three years, touching many local business owners and their advisors. Brooke had accumulated over 40 years of experience in commercial and investment banking, mergers and acquisitions, and financial and transaction advisory services. Brooke’s calm, warm demeanor complemented his depth of experience, making him a rare combination of insightfulness and approachability for those who sought his counsel. His mix of intellect, business acumen, and engaging personality are indeed uncommon, and those who had the privilege to know and work with Brooke were undoubtedly enriched and as grateful as we are. Brooke’s leadership set T&M on the path to success and, while we all miss him, his vision for our company has taken hold and we have thrived despite his absence. He was a natural mentor to all of us at T&M – along with countless others; we consider ourselves blessed to have learned so much from him and are honored to continue his legacy of excellence through our work at T&M.